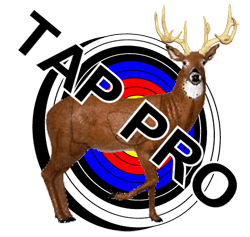 Here is a directory of archery clubs by state. 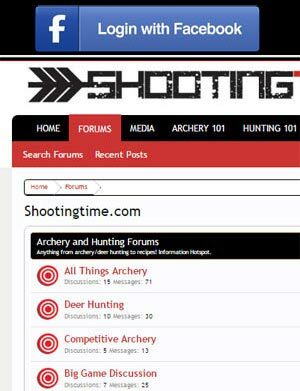 If you would like your club listed, please email us at shootingtime@gmail.com. Thanks! !